Register here by April 12 for this free webinar! REGISTER NOW TO ENSURE BROADBAND IS AN INFRASTRUCTURE ASSET IN ECONOMIC DEVELOPMENT! 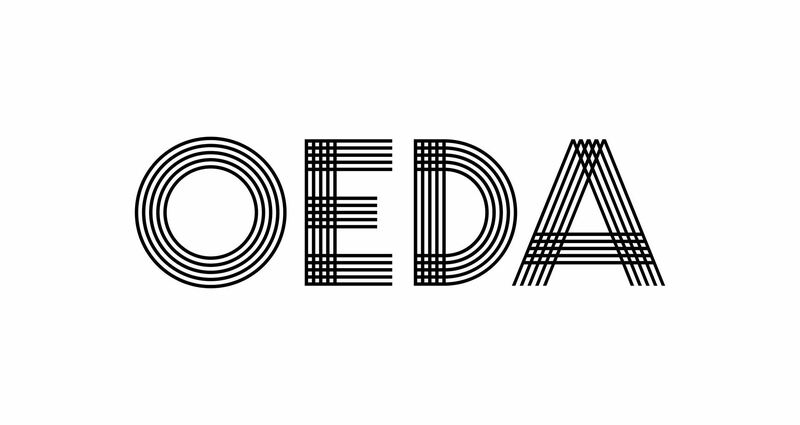 Registration, available on OEDA's website, is free as a reflection of our commitment to bringing economic developers the most up-to-date and relevant information on the most critical issues impacting economic development in Ohio.